In a deal that was more than two years in the making, I recently represented the owner and developer of 220 Alhambra Circle in the sale of the office tower to Mercantil Commercebank for $75 million. Mercantil has been the largest tenant in the building for more than 15 years. 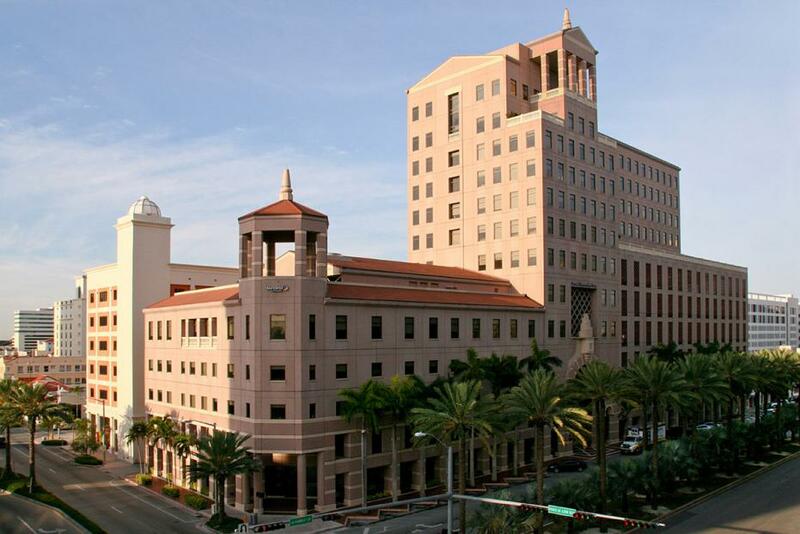 The bank has acquired one of the premier class A office towers in the Coral Gables market (pictured below), which has been one of the largest bright spots in the South Florida office market. Recent reports in Globe Street (www.globest.com) and The Real Deal (www.therealdeal.com) chronicle how the Coral Gables office market continued its momentum during the fourth quarter of 2014. The reports note that two new tenants recently inked leases at The Alhambra, which is the 14-story office tower that is interconnected with the Hyatt Hotel. Fiduciary Trust International of the South, a division of Franklin Templeton Investments, signed a lease for 12,500 square feet at the property, where it is relocating from its current space in downtown Miami. Pipeline Workspaces, a shared office space provider, signed a lease for 14,000 square feet at 95 Merrick Way, which is also part of the same complex. According to statistics gathered by CBRE, the Coral Gables office submarket continues to lead the way in terms of office market absorption. Tenants leased about 195,000 square feet of office space in Coral Gables during the first three quarters of 2014, which is substantially more than any other submarket in Miami-Dade County.